Who should be nominated for a Golden Globe in the category of Actress in a Limited Series / TV Movie? We share our thoughts now. 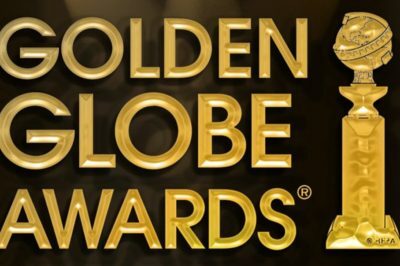 Golden Globes 2019: Will Bodyguard, The Terror, The Sinner, The Alienist, or Sharp Objects get Limited Series nod? Will Bodyguard, The Sinner, The Terror, or some other show get a nomination for Limited Series / TV Movie? We discuss here. Is Sharp Objects new tonight on HBO? Maybe you find yourself wondering this after what we saw last week. Following tonight’s finale, we could understand there being a demand for a Sharp Objects season 2 over at HBO — or at least something else. Are you ready for Sharp Objects episode 8 — or, is there really any way in which to be ready for it? Given that this is the final episode, it’s hard to be prepared for any resolution. 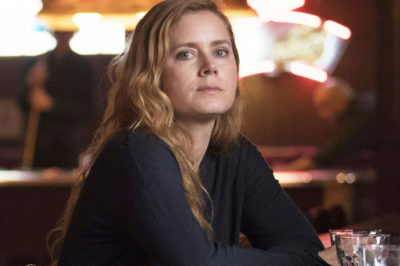 Sharp Objects episode 8 is going to come on the air with a rather-enormous task ahead of it: Trying to wrap up the story that you’ve seen to date. Want to know more of what’s coming up on Sharp Objects episode 7? Well, let’s just say that this is an episode where Camille faces consequences. What do you want to see when it comes to Sharp Objects episode 6? Let’s just say that there’s a good bit to be intrigued by still. Moving into Sharp Objects episode 5, it feels like the community of Wind Gap is going to be looking for some sort of escape. 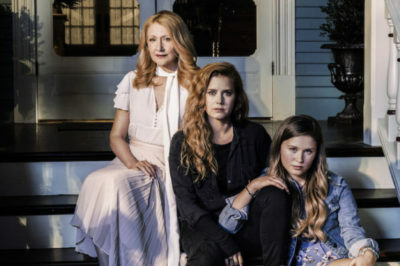 Are you prepared for Sharp Objects episode 4 to air this weekend? It’s another intense episode to be psyched about!